Britain could remain in the EU for the foreseeable future, with Downing Street appearing not to know how to negotiate the divorce, US Secretary of State John Kerry said in Colorado at the Aspen Ideas Festival a day after speaking to Prime Minister David Cameron. 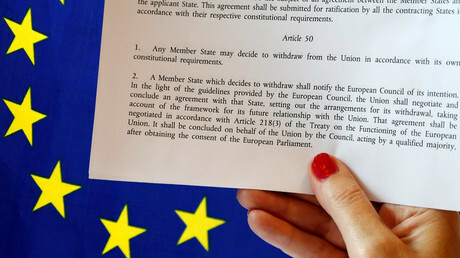 The UK will have to implement Article 50 of the Lisbon Treaty in order to leave the EU, which would kick-start a process that could last months, if not years before an exit is formalized. This would involve a series of renegotiations of treaties and other headaches for Britain. According to Kerry, even the high-profile ‘Leave’ campaigners such as former London Mayor Boris Johnson are also in no hurry to leave. Whether this means that Brexit could be reversed remains unclear, Kerry said in answer to a reporter’s question. “I think there are a number of ways” to go about mitigating the damage, he said. 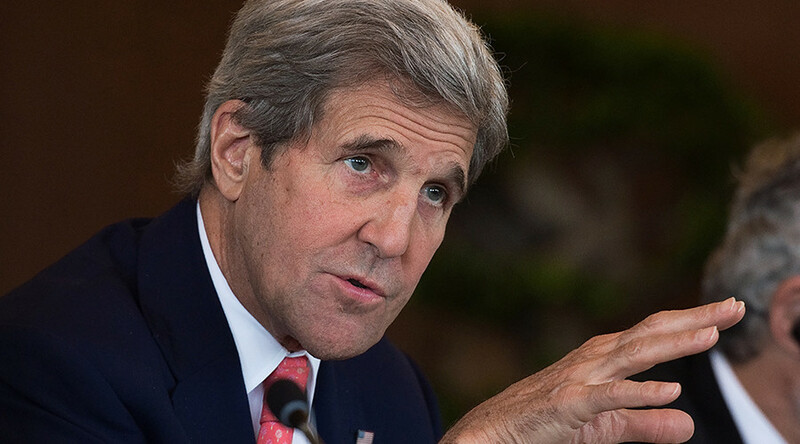 "I don't as secretary of state want to throw them out today. I think that would be a mistake," he said. The US continues to call for dialogue between London and Brussels. But with political and economic unrest gripping the bloc, some EU members are eager for Britain to move quickly, and have taken quite a tough stance toward the UK, whatever it chooses to do. Unlike Kerry, who appears to want the EU to go easy on London, German Chancellor Angela Merkel believes the UK “can’t expect to have no more obligations but to keep privileges” associated with EU membership. "There must be and will be a noticeable difference between whether a country wants to be a member of the European Union family or not," she said. 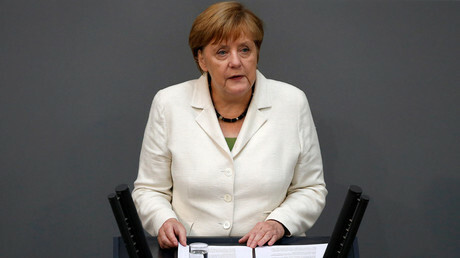 Merkel also expressed confidence that the EU will be "strong enough" to survive Brexit, promising to do everything to keep the bloc intact. Over in Britain, UKIP leader and prominent Euroskeptic Nigel Farage continues to voice the belief that the country could do much better if it negotiated with the union from the outside. Either way, there is now fear of the entire union being at stake, with speculation of more major members leaving soon, including Austria, France, and the Netherlands. 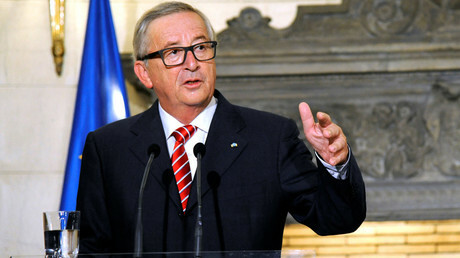 European Commission President Jean-Claude Juncker, meanwhile, wants a Brexit to be as transparent and smooth as possible, and called for there to be “no negotiations behind closed doors in smoke-filled rooms.” Speaking to the European Parliament on Tuesday, Juncker urged the British government to act with “clarity,” saying that the “consequences” of last week’s 'Leave' vote must be seen. However, outgoing UK Prime Minister David Cameron is resisting pressure to begin the two-year talks process as quickly as possible, insisting that his successor should decide when to issue the country’s formal intention to leave the bloc. However, a new PM may not be named until September 2.